My childhood library was in the basement of an ugly building with no windows. But the characters I met there and the worlds I explored more than made up for the bleak architecture. 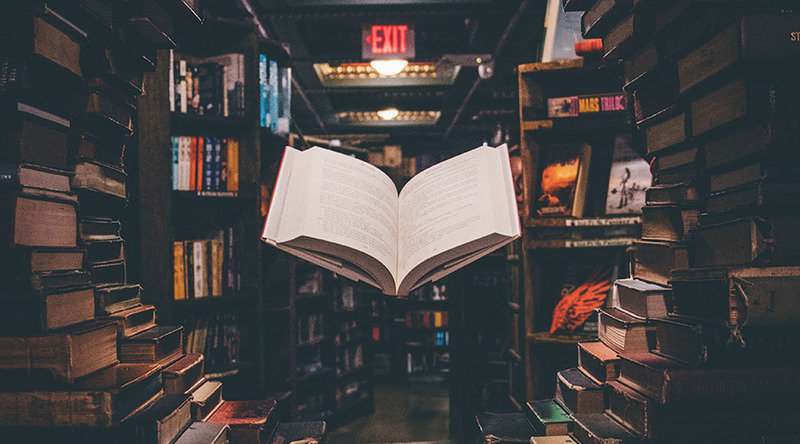 I remember spending hours wandering the aisles before plopping down on the well-worn couches, surrounded by stacks of books from every imaginable genre that I’d picked out to devour that week. Each phase of my life can be bookmarked at the different sections of the Dewey decimal system—from Marc Brown’s Arthur books to The Baby Sitter’s Little Sister books, The Boxcar Children to Twilight. In high school, one of the first buildings I toured on each of my college visits was the campus library. Knowing I would inevitably become homesick, having access to a comfy nook and the familiar comfort and smell of well-worn books was imperative to me. It was an inspiring and stimulating atmosphere to hack out a paper—the hushed conversations and the whisper of turning pages as my educational soundtrack. The library was a gathering place for communal creativity. As a new graduate in my first little four-hundred-square-foot apartment in a city where I didn’t know a soul, spotting a branch library just down the road was like finding an old friend. I checked out stacks of fiction and nonfiction—new reads and old repeats. Cookbooks helped me learn how to cook for myself for the first time. And in a few short years, I would get engaged in a quiet library courtyard. Life changes and current events have done nothing but amplify my love. Libraries are still magical places where anyone can discover books and worlds that they may have not stumbled upon otherwise. 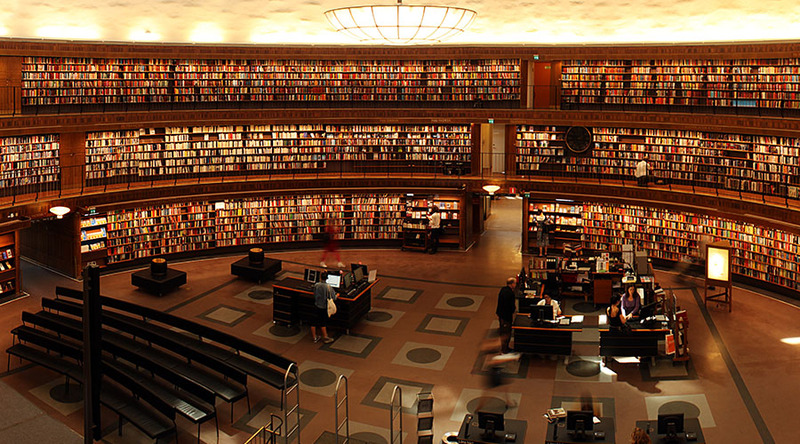 The opportunity to borrow free books is an immense gift, and we, editors, adore all libraries.